ACCLAIMED keyboardist Professor Geoffrey Lancaster is the third appointed new professor at Edith Cowan University (ECU). 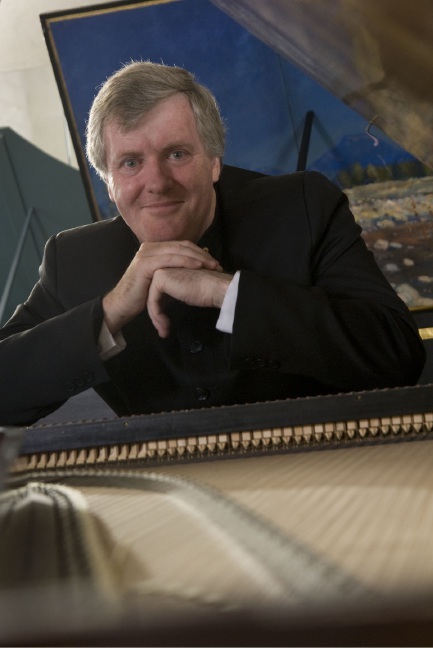 The piano master will be a Professorial Research Fellow at the WA Academy of Performing Arts (WAAPA). In August last year, ECU announced it would recruit more than 20 new professors from around the world to boost its research activity and impact. Prof Lancaster will lead several traditional and performance-based research projects into piano design and restoration, including books, recordings, live performances of music to engage students with historical performance practice, and graduate research supervision. “I am delighted to be in Western Australia, and to join the immensely talented team at WAAPA under the leadership of my esteemed colleague and Dean, Professor Julie Warn,” he said. One of the Professor’s first projects will be conducting Henry Purcell’s 17th Century opera Dido and Aeneas, which he restored to its original dimensions by reconstructing the prologue that was lost some time in the 18th Century.